It can be scary to think that you may lose your child and have someone else tell you when you can go meet them and till when you can spend time with them. So what can you do to win your child’s custody case? You hire the best Private Investigator Oklahoma City for the case. A PI for child custody cases can provide the court with some strong evidences that will assure the best decision be made. The investigation made by the PI can help prove if placement of the child with one parent is or isn’t in the child’s best interest. A PI can help you prove if you think your child is not being given the care and attention needed. The evidences gathered by the PI will be just the thing you need to help you win your custody battle. If you are able to provide witness statements, this will be extremely helpful for you in court. With the statements gathered from independent witnesses by the Private Investigator, you will be able to prove that the other parent’s character and conduct, is not suitable for the child. You can hire a PI to watch your precious child being looked after by the other parent. In doing so, the PI will be able to determine whether issues such as neglect are happening. For instance, if the parent does drugs or abuses alcohol, or they do not show love and affection towards the child, the Private Investigator Oklahoma City will gather the evidences and testify as to what the home environment for the child is like. Another job the Private Investigator OKC will do is run a background investigation on the parent. This will help them to learn the financial situation of the parent and that they have the resources to take care for their child. The Private Detective can also uncover if the parent has a criminal record. Trust in your PI and advice they have to offer you. 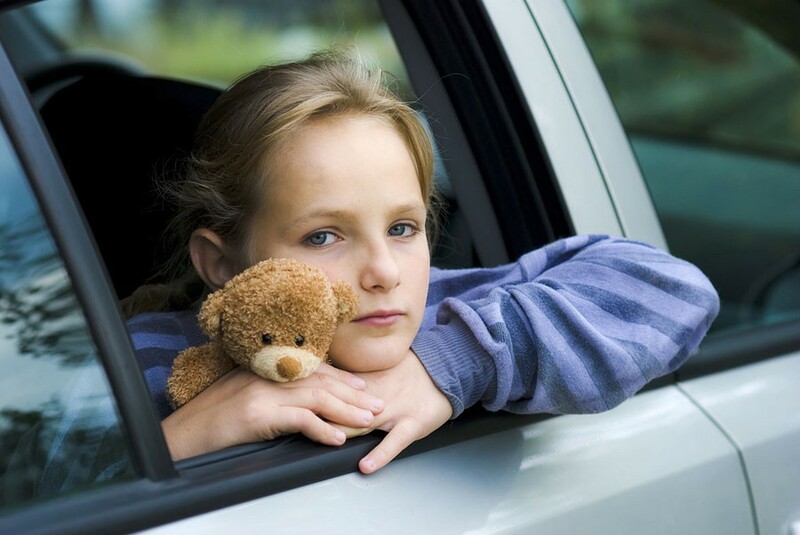 Your PI is experienced and understands the whole child custody process. Make the most of your PI’s experience and try to gain as much information and clarity to help you win your case.